With FCPX Slice from Pixel Film Studios users now have the ability to animate their media into fully customizable slices within Final Cut Pro. Users have complete control over their front and back media source, directional slice amount, slice count, slice angle, slice randomness, animation mode, origin, offset mode, anchor points, offsets, and animation within 3D space. 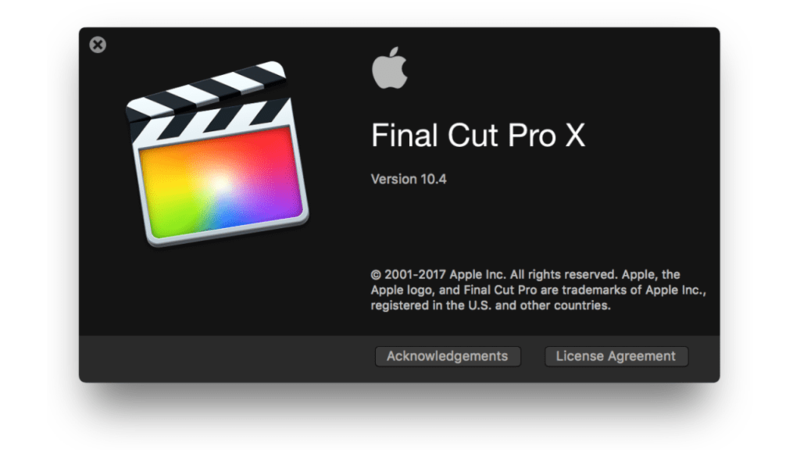 Users now have the ability to animate and slice their media within Final Cut Pro from Pixel Film Studios. With FCPX Slice users have complete control over multiple directional slices, slice count, slice angle, slice randomness, animation modes, origin, offset mode, various offsets, multiple animation spreads, and various slice animation all within Final Cut Pro. With FCPX Slice users can flip, rotation, position, and distort their media into an arrangement of panels. With easy to use controls each user has the ability to generate a slice animation of their own. With FCPX Slice users have room for endless possibilities. Users can create endless combinations with the use of origin, spread, animation mode, cell anchor point, parent anchor point, position, rotation, scale, all within 3D space. 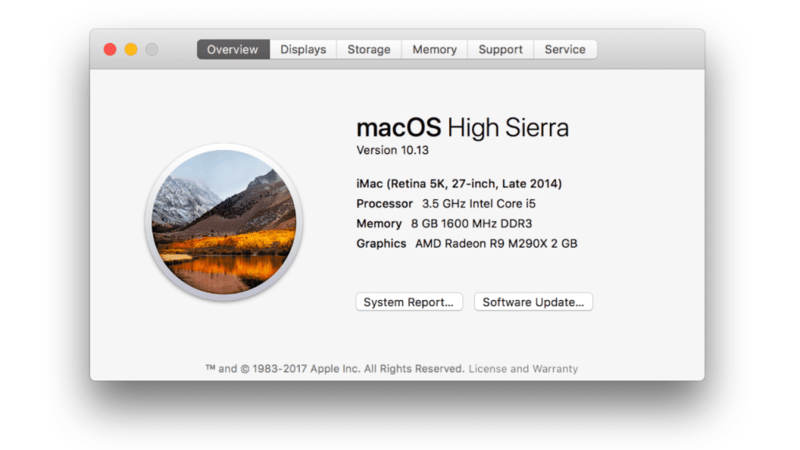 FCPX Slice was professionally designed to work seamlessly inside of Final Cut Pro X. As an effect, FCPX Slice can be dragged and dropped and previewed in real time. With the published parameters found in the FCPX inspector, users have the ability to make further adjustments with just a few clicks of a mouse. This is a 3-part tutorial demonstrates how to use Pixel Film Studios FCPX Slice controls in Final Cut Pro X. We'll go over how to use the media controls, slice controls, and animation controls.